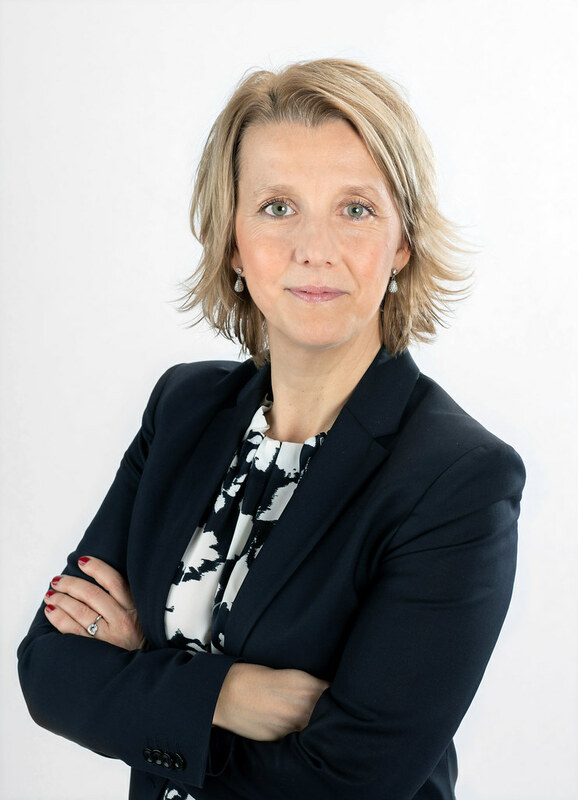 ÅF Pöyry has appointed Susan Gustafsson as general counsel and a member of group management. At the same time, Nyamko Sabuni has chosen to leave the company and her roles as head of sustainability and a member of group management. “Susan Gustafsson is a welcome addition to group management at ÅF Pöyry. Susan brings with her many years of experience and a valuable background in international commercial law and will be a valuable asset as we take the next step as a leading international engineering, design and consultancy business,” says Jonas Gustavsson, CEO and President of ÅF Pöyry. Susan joins the company from the role of group general counsel at Nordic Entertainment Group, where she was in charge of a legal department consisting of a global team of some 35 employees, with responsibility for risk assessment and security, corporate governance, acquisition processes, compliance and strategic legal counsel to the CEO and board of directors. Susan has a wealth of experience as a general counsel and senior strategic advisor on legal issues to management groups in public listed companies both in Sweden and internationally. Susan previously worked for MTG AB and the Pernod Ricard Group in Paris. She graduated from Lund University in 1999 with a master’s degree in law and has also studied European law at Maastricht University in the Netherlands. “It is an exciting time to step into the role of general counsel at ÅF Pöyry. I look forward to the development we will be driving together in the new company, with a focus on cutting-edge sustainable solutions and innovations,” says Susan Gustafsson. Susan will be taking up her post at ÅF Pöyry in September 2019, at the latest. At the same time, head of sustainability Nyamko Sabuni has chosen to leave the company and her position in group management for new challenges outside the company. “I would like to thank Nyamko for the successful manner of her contribution to building ÅF’s credibility in the fields of sustainability and diversity. A sharp focus on these issues is crucial to creating the solutions of tomorrow and to attracting future generations on the labour market. I would also like to take this opportunity to wish Nyamko the best of luck in her future position,” says Jonas Gustavsson. Nyamko Sabuni will formally leave her role in June 2019 and a recruitment process to identify a new head of sustainability at ÅF Pöyry has begun. ÅF Pöyry is a leading international engineering, design and consultancy company. We create solutions for our clients from a sustainability perspective and based on global trends such as urbanisation and digitalisation. We bring together over 16,000 dedicated experts in the fields of infrastructure, industry and energy, all of whom work globally to create sustainable solutions for future generations.